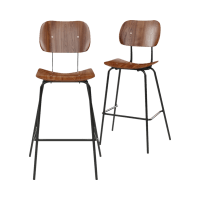 The beauty of wooden bar stools lies in their easy elegance and versatility. 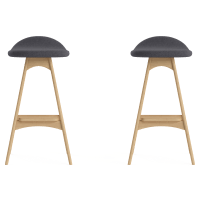 They can be used in any room of the home, from the kitchen to the dining room to the office. 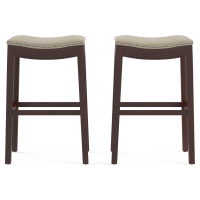 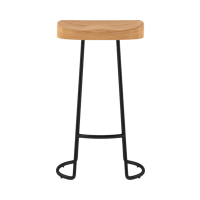 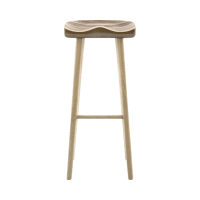 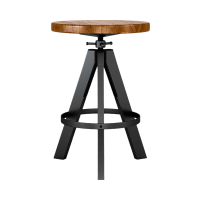 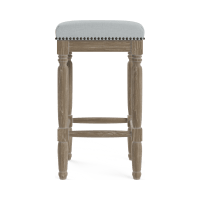 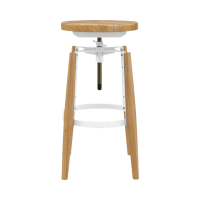 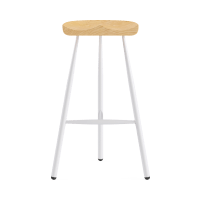 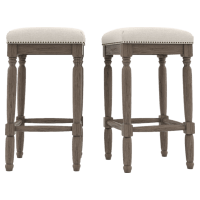 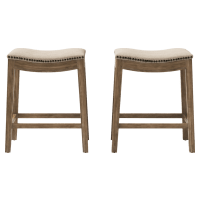 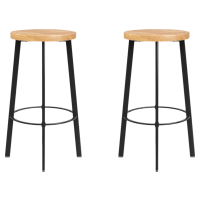 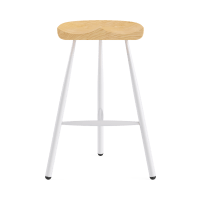 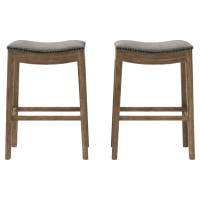 Find the perfect wooden bar stool for you with a wide range of sizes and styles to choose from. 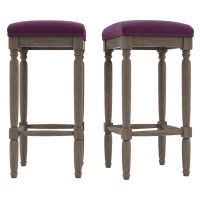 Match the wooden bar stool to your bar table for a relaxed yet sophisticated feel. 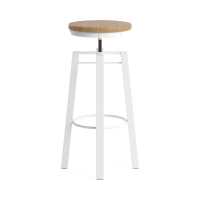 It is the perfect way to influence your interior with a sense of style and practicality. 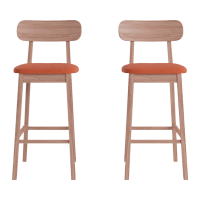 Browse the extended range below, and match your wooden bar stool with an equally stylish range of dining furniture.